e Verde club singing Ella Fitzgerald, except that this songstress’s club is bursting with a taste of Latin spice, serving Portuguese and African cuisine with dancers to match and audiences swinging their hips to Maria’s sensual Morna and Coladeira beats. 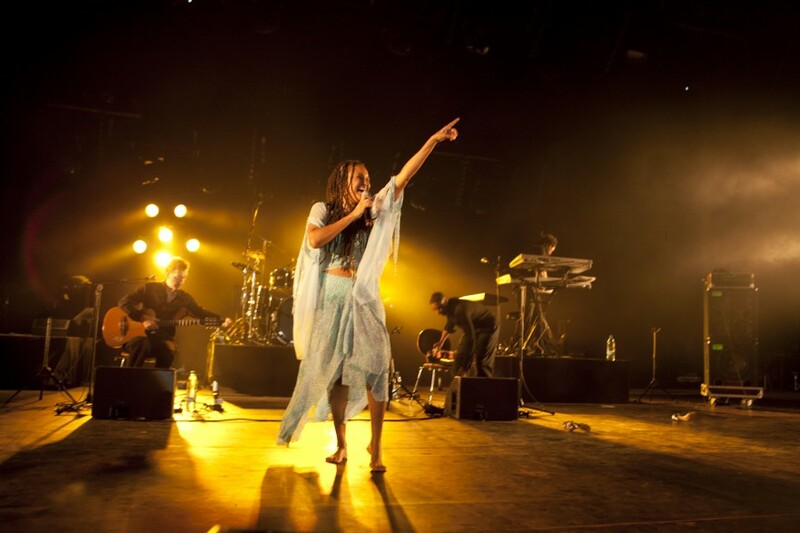 Her new album, Morabeza: “A simple and sublime expression that characterizes the soul of a people; it is solidarity in times of misfortune; it is kindness, tenderness, hospitality, sympathy and friendship”, is an eclectic blend of sounds with songs alternating in tempo, beat and style, making for an exciting tantalisation of the ear drums. Maria invites you into her heart with the warmth of a close friend. Her album, aptly titled, epitomizes what she chooses to express: the tradition and beauty of the people and the landscape. Her music defines a much-needed optimism in the face of suffering and hardship in Africa. Although Maria was born in Dakar, Senegal and grew up in Nouackchott, Mauritania, her creative heart lies in the culturally rich Islands of Cape Verde, the birthplace of her parents. 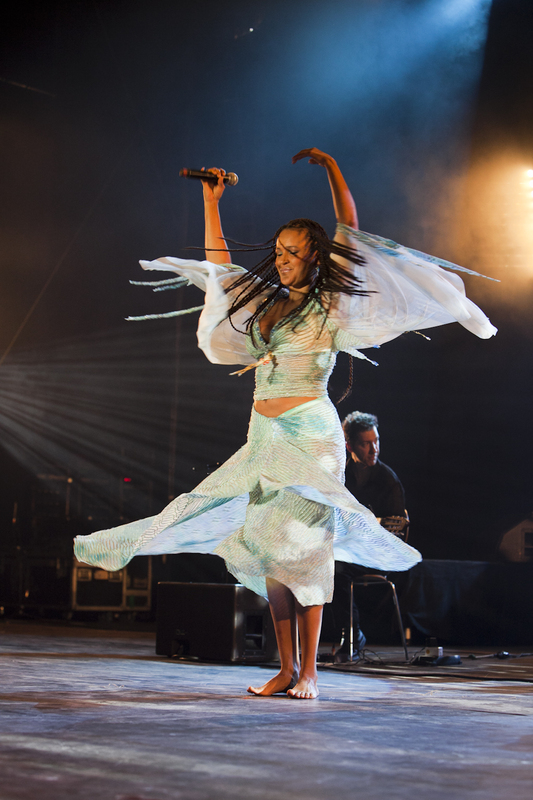 Maria takes inspiration from things which fuel her heart: The love of her family, nostalgia of her mother’s voice around the house, the school children whom she sponsors in Cape Verde, the humbling of her fans and musicians and artists she admires, particularly godmother Cesaria Evora, “the barefoot diva”, who put the music of Cape Verde on the global jukebox. If music is food for the soul, then Maria de Barros is most certainly the chef. She takes inspiration from food and cooking too, but most importantly, life. Her optimistic outlook on life is evident in her music, as it serves as a glimmer in some of the darker times. Morabeza, speaks to the past and present in its production, integrating a repertoire of songs written by revered songwriters such as Manuel d’Novas, Betu, Kaka Barbosa, Jorge Barbosa, Teofilo Chantre, Ramiro Mendes, as well as newer talent including the likes of To Alves, Calu di Guida, Joe Andrade, Kalu Monteiro and Djim Job. Maria attributes her eclectic sound to her creative team who embody the spirit of their multicultural backgrounds. Her original style is evident in her 3 CDs: Nha Mundo, Danca Ma Mi and her latest album, Morabeza. Maria’s musical canvas, with an undercoat of traditional Criolu daubed with bright flecks of Latin pop and African soul, is like a global triptych, made up of all different parts, influences and dialects, yet each piece standing alone, would be much less exciting or meaningful. The beauty can only be truly appreciated when all are perceived simultaneously – an aural masterpiece. NAACP Image Awards for “Outstanding World Music Album” and in 2011, it received 4 nominations by Cabo Verde Music Awards for which the song “Reggadera” won in the category for Best Coladeira and the Humanitarian Award was given to Maria for her work with the disabled and school children of Cabo Verde. 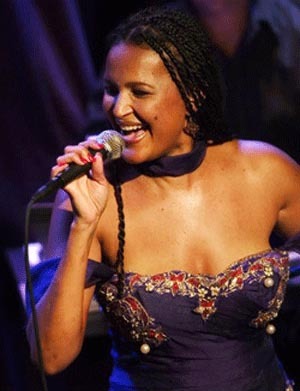 Maria has also hosted the “Soul of Africa” programme on BET Jazz television since 2006 while a song “Reggadera” from her latest album was placed in the international hit HBO series “Entourage”. The recognition of this songstress’s talent is a testament to her global appeal and drive, which she hopes will help her in her strife for a better world. Maria de Barros: Songstress, collaborator, explorer, philanthropist, cultural ambassador, feeder of souls.